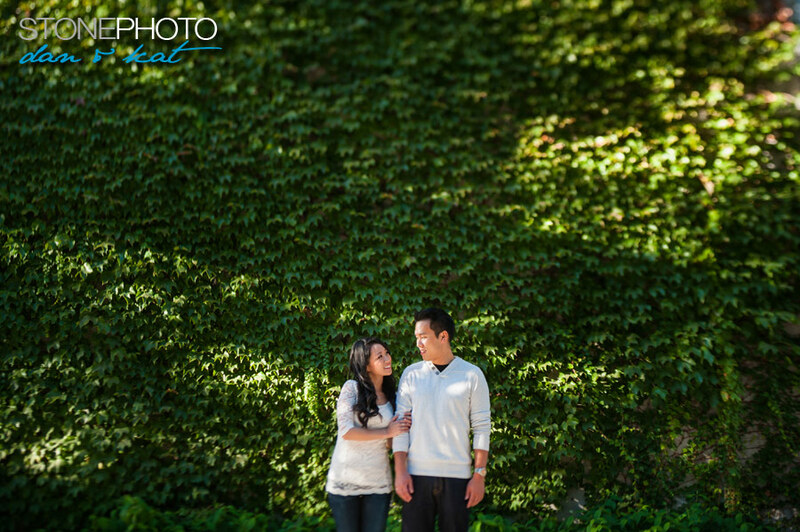 Tomorrow we are flying out super early to head over to Edmonton for Helen and Ken’s wedding! It has been a long time coming, and we can’t wait to see them again and to shoot their wedding set at the Renaissance Hotel at the airport! 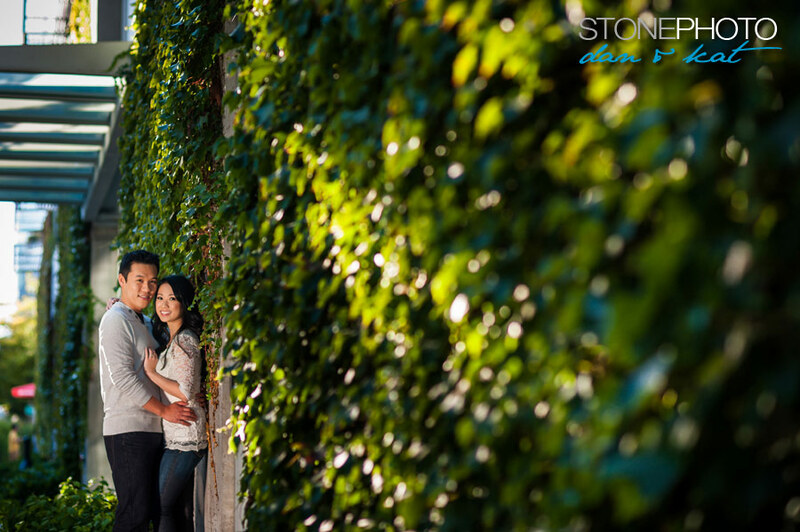 Last year, Helen and Ken made a special trip out to Vancouver for their engagement session. It was a nice and cool evening as we strolled around the Olympic Village and then made our way to Granville Island. Being from Edmonton, of course they are Oilers fans and we got a few shots with them in their jerseys too. These two were great to photograph, despite their worries of being in front of the camera. We know this weekend will be nothing short of amazing. When there’s a lion dance at the reception, it’s going to be awesome….! Can’t wait!! 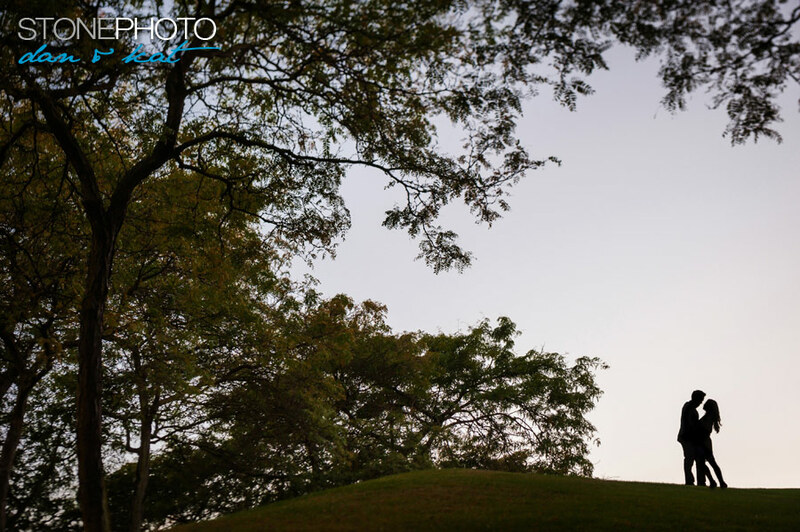 For now, enjoy their engagement session photos!